Marylou is a little slug who has a gigantic crush on Herbie! She just loves the way he can squeeze inside the cellar window, and how he always finds the juiciest tomatoes. The only problem is that Marylou is terribly shy. How will she ever get Herbie to notice her? With poetry, of course – which she starts leaving for him in the garden, written in slimy trails! 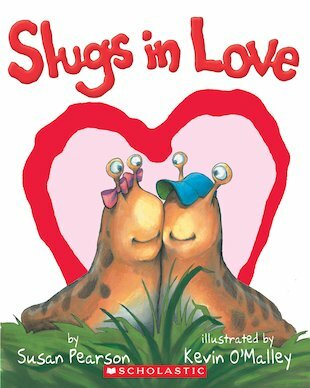 This whimsical love story starring two sweet slugs is a comic gem that will delight readers of all ages.